The world’s largest fresh milk dairy ensures leak prevention and product freshness thanks to induction cap sealing. The world’s largest fresh milk site, owned by dairy giant Arla, selected Enercon Industries to supply the induction cap sealers needed to provide leak prevention and product freshness to its milk. Arla Foods’ mega-dairy site in the United Kingdom is the world’s most technologically-advanced milk processing facility to date. The world’s largest fresh milk dairy has installed eight high-speed induction cap sealers to its production line in order to provide leak prevention and ensure product freshness. Arla Foods’ £150 million mega-dairy site based in Buckinghamshire, United Kingdom, processes 1.5 million bottles of milk every day, and relies on Enercon Industries’ high-speed induction cap sealers to hermetically seal its bottles. “The British milk industry has been benefiting from the use of induction cap sealing for over 20 years. From small businesses to large dairy plants, many manufacturers across the country provide hermetic seals to their containers with induction technology, to prevent leaks and maintain product freshness. Arla uses a specialist sensing system, which was custom designed by Enercon Industries for this particular process, allowing the manufacturer to continuously seal containers of different volumes while avoiding manual intervention. 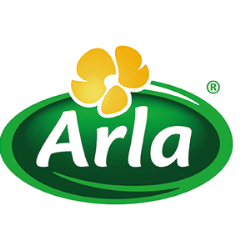 Arla is a global dairy company and a cooperative owned by 12,600 dairy farmers, circa 2,800 of whom are British. 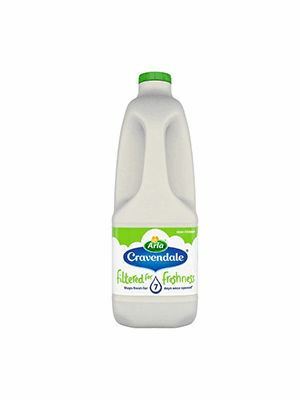 Arla is the largest dairy company in the UK and is home to leading dairy brands Anchor, Cravendale and Lurpak. 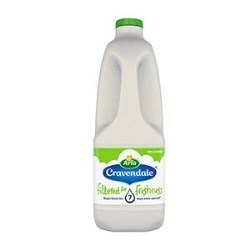 It processes 3.5 billion litres of milk a year from British farms into a full range of dairy products.